Professional staff is polite and attentive. Kudos to Tina & Samantha of the concierge staff, Manuel & Abraham at The Market restaurant, and Cristian & Roberto at Dazante restaurant. Never tired of the venues nor food. Dress code: Dress shoes are required for all, while a collared shirt is required for gentlemen. Flip flops are not allowed. At Danzante, guests will find a fine dining ambiance where delicious aromas and succulent flavors take over your senses. This steakhouse and seafood restaurant, which boasts true Mexican flare, offers a classic atmosphere and an amazing culinary experience. 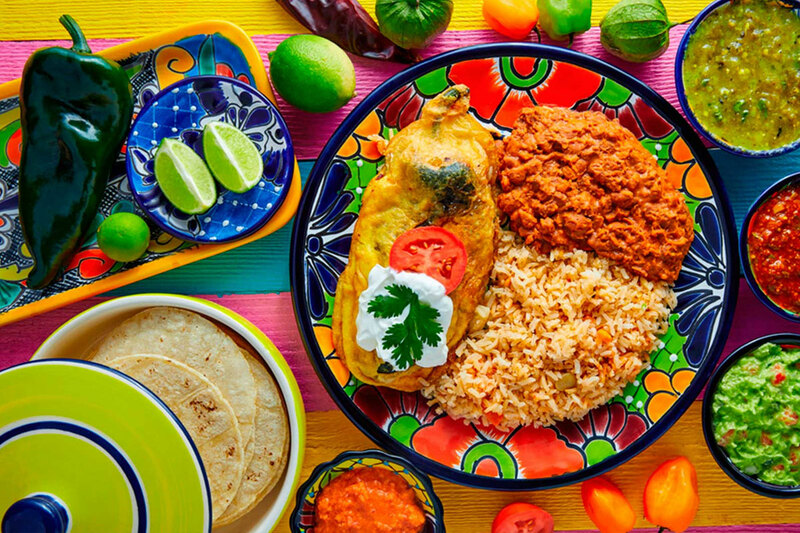 Devoted to fusion cuisine made with seafood, fresh fish, and fine cuts of meat, the flavors of the world mix together in a dazzling array at Danzante. 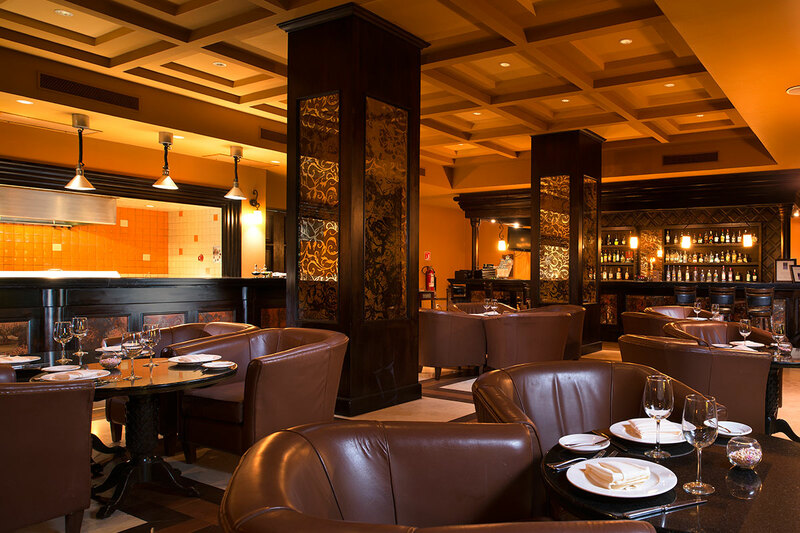 The restaurant and bar also offers a large selection of Mexican wines and variety of cigars for guests to choose from. 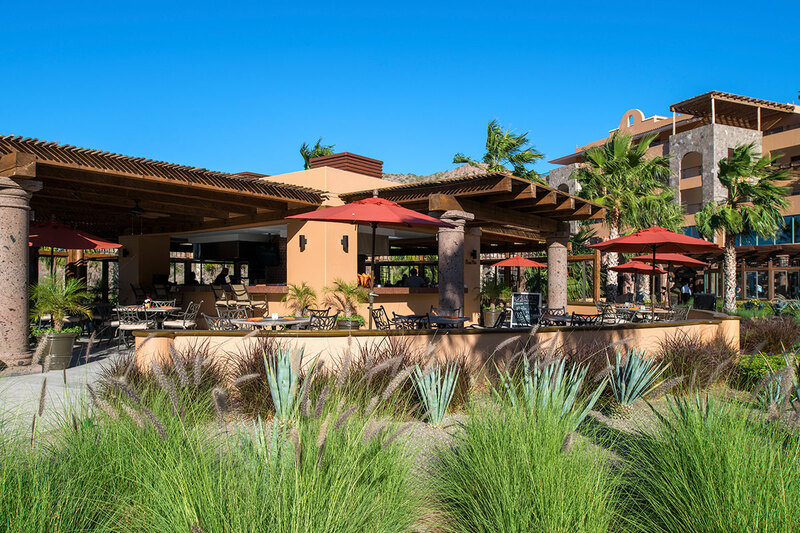 At Danzante, at Villa del Palmar at the Islands of Loreto, you’ll find an exquisite menu filled with an array of bold flavors, savory combinations, and the freshest ingredients Baja, Mexico has to offer. The menu, which offers a variety of surf and turf options, caters to the tastes of even the most discerning foodies. From the mouthwatering tapas menu to the deliciously grilled options, every dish at Danzante is prepared with perfection. Guests are invited to indulge in a variety of Baja favorites, including Clams stuffed with mushrooms and Zarandeado style fish. These options and other more traditional dishes, such as Lamb and Shrimp, are guaranteed to satisfy your cravings and tempt you to return night after night. Danzante is a fine dining restaurant where guests can indulge in the subtle decor, calming ambiance, incredible views, and the delicious creations that come from the kitchen. 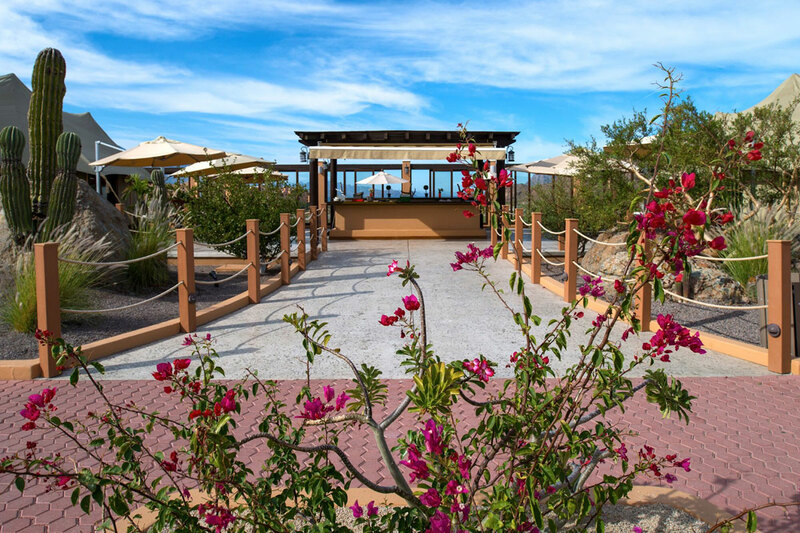 The restaurant’s location, overlooking Danzante Island and the Sea of Cortez in the distance, lends to its exclusivity, giving guests a truly exceptional dining experience. When you visit Danzante, you can sit back and revel in the splendor of tantalizing aromas, succulent flavors, incredible company, and the exquisite feeling of being on vacation. The serene ambiance offers the perfect mixture of romance and excitement, making it ideal for those wishing for a night out with a loved ones or even just a calming evening alone. Fresh and tender lettuce with tomatoes, caramelized pears, fried sweet potato, lentil and shrimp. Served with honey and guajillo dressing. Arugula and spinach with supreme grapefruit and orange. served with piloncillo dressing. With fresh panela cheese, avocado, fried tortilla strips, guajillo chilli and sour cream. Made with a fresh lobster from Baja, scented with anise and served with scallop and black beans. Sea bass fillet with mussel, scallop, shrimp and octopus, marinated in mustard seed an tequila with special risotto steamed vegetables and sparkling wine sauce. Fresh catch of the day with three chilli crust. Sauteed potatoes with rosemary and garlic.